Founded in the year 2013, at Jamshedpur (Jharkhand, India), we “Shree Sahajanands Automeck Pvt. 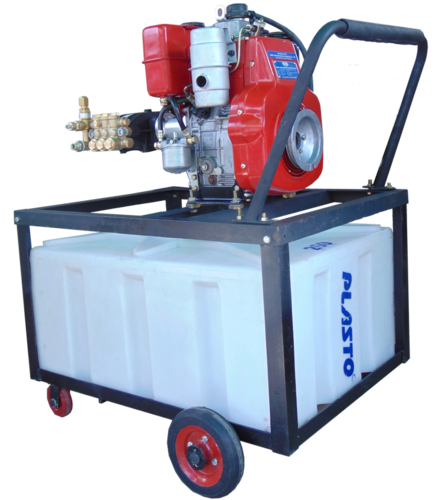 Ltd.” are a Private Limited Company that is known as the remarkable Manufacturer, Exporter and Importer of the finest quality Industrial Cleaning Pump, Special Application Pump, High Pressure Pump, Ultra High Pressure Pump, High Pressure Nozzles, Mining And Construction Washer, Spray Guns, Unloader Valves, etc. We provide these products under the brand name Automeck. Additionally, our team of experts exports these products to Sri Lanka, Bangladesh and Nepal. “Mr Rajesh Chawda (Managing Director)”, is our mentor, under the surveillance of whom, we are growing in this cutting-edge competition. He is well-versed with extensive market knowledge and enables us to meet the exact demands.